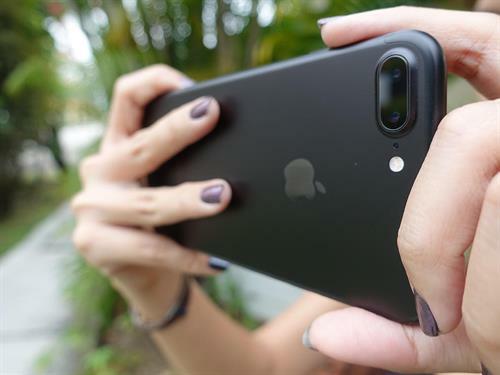 Improve your basic iPhone photography skills by learning the use of iPhone's settings such as focus, exposure, depth of field, filters and essential photo processing apps. This class includes classroom instruction and outdoor photo op. Contact 760-862-9984 for more information. Your tax deductible donations are encouraged to support the Monument.